Apologies for being a week late, but the good news is, we come bearing gifts. We are giving away free Redbox rentals! All you have to do is listen to the show for three different chances to win! 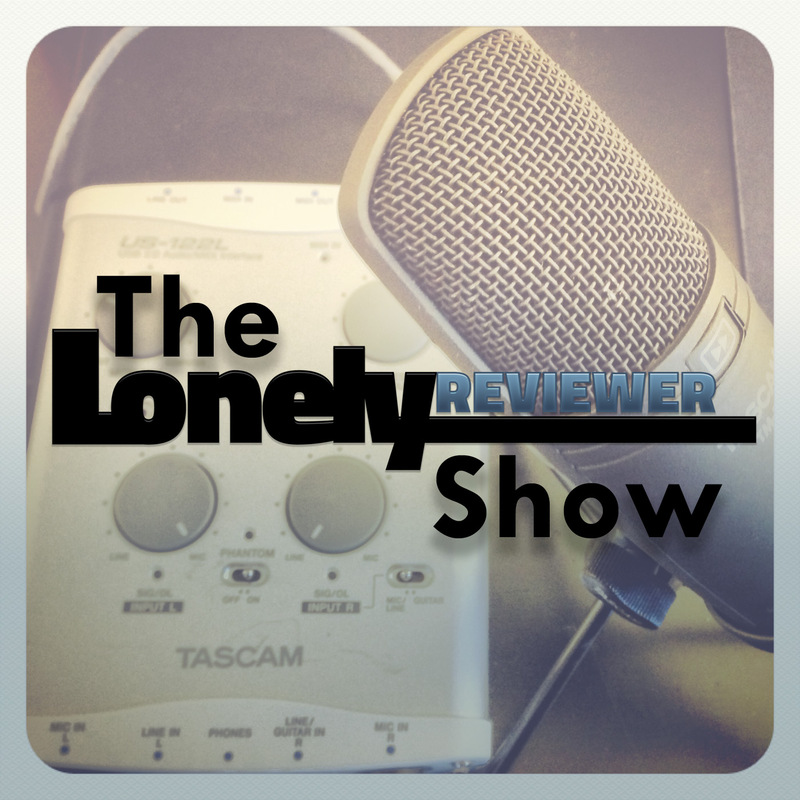 In this episode of the LonelyReviewer Show, Justin and I talk about the aftermath of the Oscars, and what we think about streaming only shows like “House of Cards.” Just to add one more way to win, the first person to write in the comments below what film the closing score is from, will ALSO win a free Redbox rental. So that’s FOUR different ways to win. Enjoy the episode below, download directly here, subscribe in iTunes, and for you non-iTunes people, you can find the feed here!